Hi everyone! 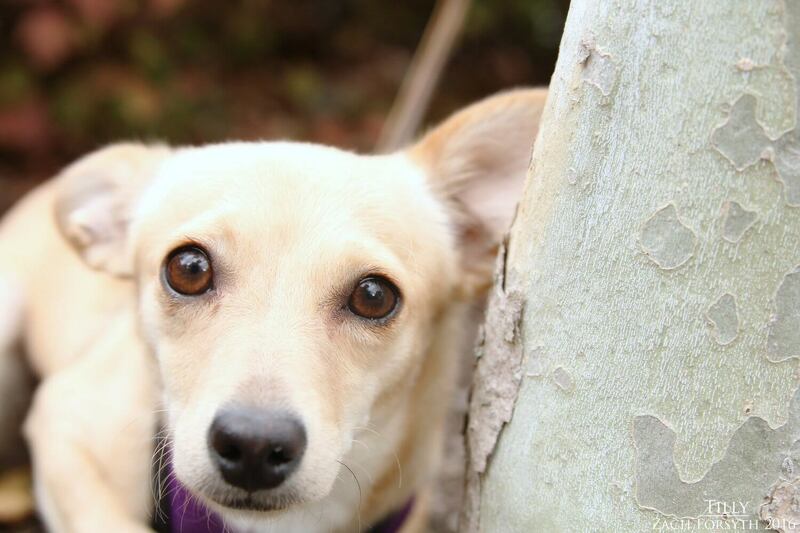 My name is Tilly and I am a sweet 2.5 year old corgi-chihuahua mix. Weighing in at only 7lbs, I may be petite, but I am super fun, wiggly, and love to snuggle! I am new to this glamorous city life and still trying to get used to all the new sites and sounds. I would prefer to hang out in a quiet low traffic home with kids over the age of 12. I love meeting new people and will wiggly my long body with excitement, as soon as I start getting some love! 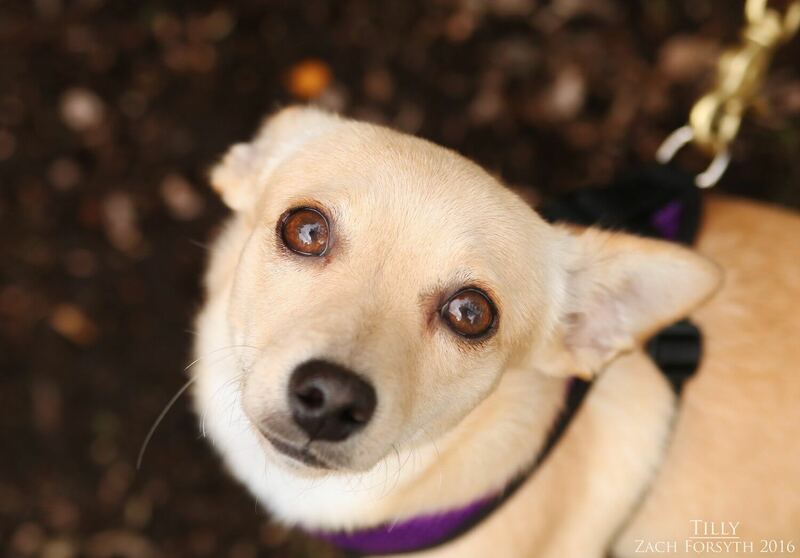 I am very playful and have a few doggy pals at Pixie that I enjoy romping around with. Cats are just fine too. Life with me is always exciting and there is never a dull moment, as I am quite entertaining! I am just a little gal taking on this big world with my big personality! Want to join me? Then fill out an application today, so we can meet! I come to you spayed, vaccinated, and micro-chipped with an adoption fee of $300.